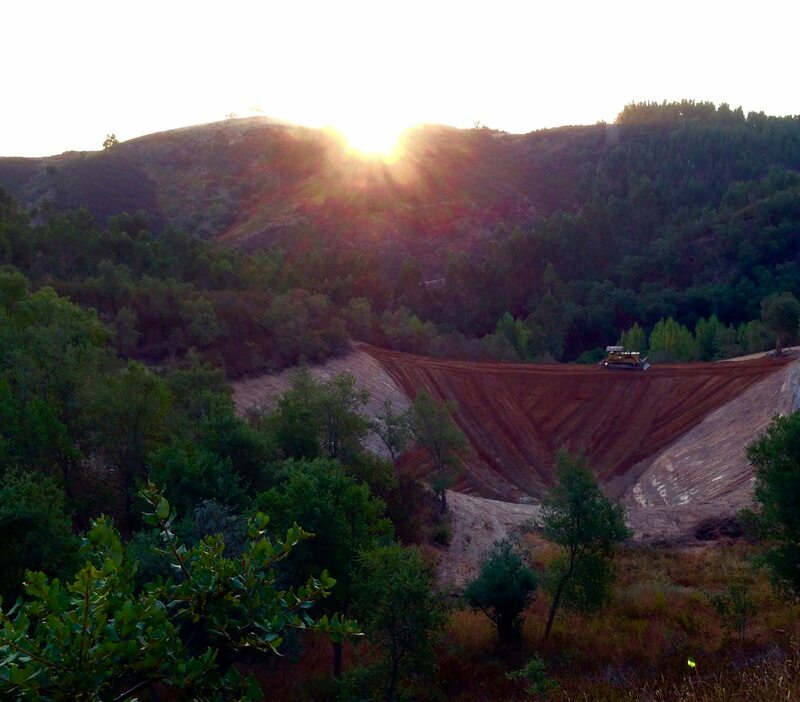 At the Earthlife base here at Monte da Vida in Portugal another hot summer is coming to an end. Portugal made the international news this year for the horrific fires that raged for days, consuming many hectares of land and causing lives to be lost. Every year fires rage across Portugal, however this year was the worst recorded. These massive fires tend to be further North than our project, however fire is a very real risk in the summer when temperatures rise over 40 degrees C, and can be accompanied with strong winds. We have eucalyptus plantations on 3 of our borders. This situation is one of the major reasons for our wish to create a large store of water on the land. This year we have increased our water storage capacity by building a 20000 litre ferrocement tank, and in the future we would like to build another so that we have 40000 litres stored that can be used for fire hoses and sprinklers. Over the past year we have also begun to produce a few product trials. 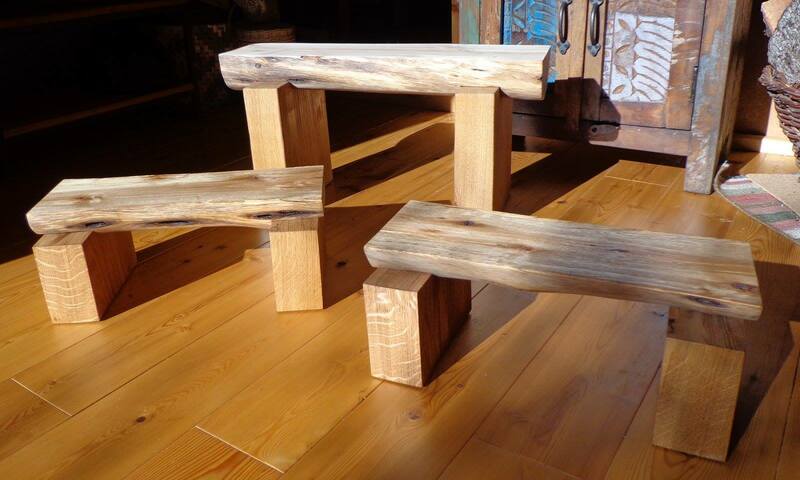 Servan has been turning felled eucalyptus into beautiful meditation benches. Dee and I have been making herbal tea from Cistus ladinafer flowers (Rockrose) and distilling hydrosols from its leaves. These have both been received very well from our product testers. We had an abundant harvest of wild oregano this year and some of it is going to be sold by our friends at Wild Honey in Oxford, UK. 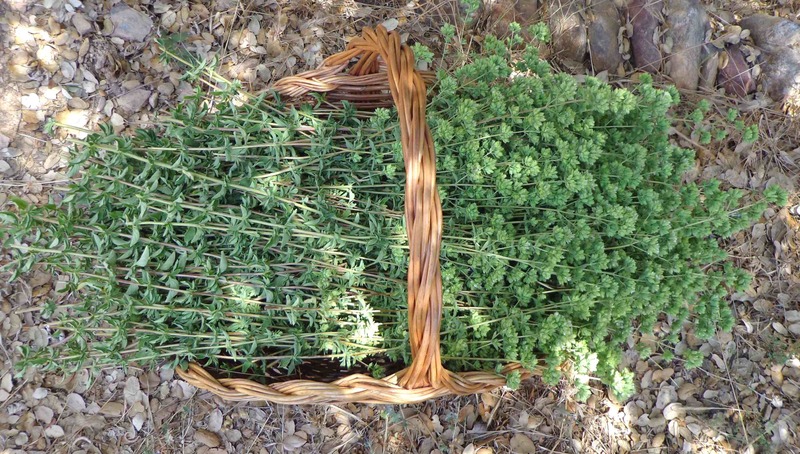 Wild Oregano is a richly aromatic and medicinal herb that can be used for cooking, sprinkling on salads, or to make an immune boosting herbal infusion. We will be working over the coming 6 months on refining the packaging and branding. Go to our new product page to see pictures of these products and get in touch if you are interested in buying. We will be adding more products over the coming year. Work will also begin soon on building the community house, which will have space for meetings and workshops, and we hope to complete three light-on-the-land eco-domes in the woods so we can invite our first guests for healing and transformation retreats. Dressing the Mountains in Green founder and director Patricio Pilco Hipo completed his technical diploma in Andean Agronomy and Livestock. His thesis was on the topic of capturing and propagating beneficial micro-organisms for soil remediation and improved water-retention. He was also elected as head of the local water board, a two year voluntary post, which is focused on managing water use and waste water for the whole watershed area. His role as community leader and educator continues to expand with this appointment and he has been teaching the communities within the watershed about good practice in conserving water. 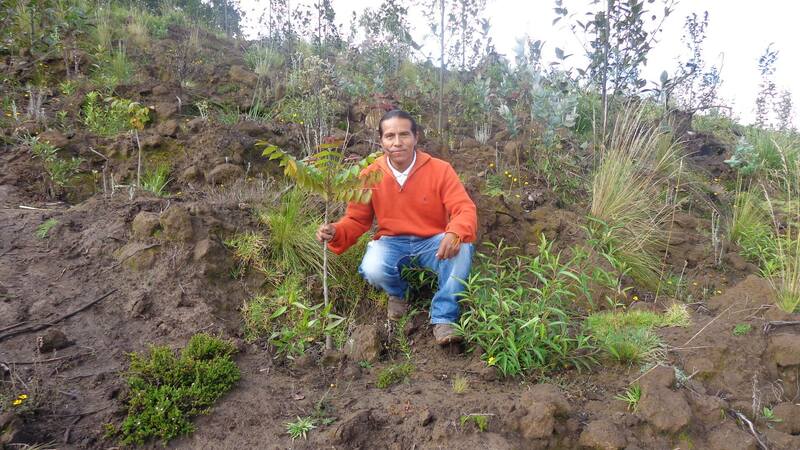 Patricio has also continued with mycorrhizal fungi inoculations in the planted areas of the forest, as well as offering workshops for local farmers teaching how to make organic fertilizers, and use beneficial fungi and micro-organisms to improve their soils and production on their small farms. On his behalf I applied early this year for the first Lush Spring Prize. We were delighted to be one of 5 projects shortlisted in his category although we did not win. 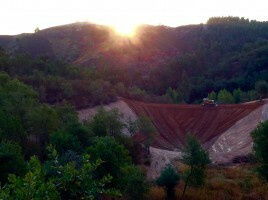 I also created a profile for Dressing the Mountains in Green on the Regeneration Hub – an initiative from the organization Regeneration International (RI) and we subsequently heard the great news that the project had been selected to receive one of 5 micro-grants of 1000$. As a result of this Patricio was interviewed by RI via Zoom, and we were both invited to the RI General Assembly later this month at their farm Via Organica in Mexico where 100 people from 20 countries who are working in the field of Regenerative Agriculture and land-use will be gathering to connect, and inspire each other. We are very happy that awareness is growing of Patricio’s work in the Andes, and that he has the opportunity to travel and network. Earthlife is now a partner organization of Regeneration International.